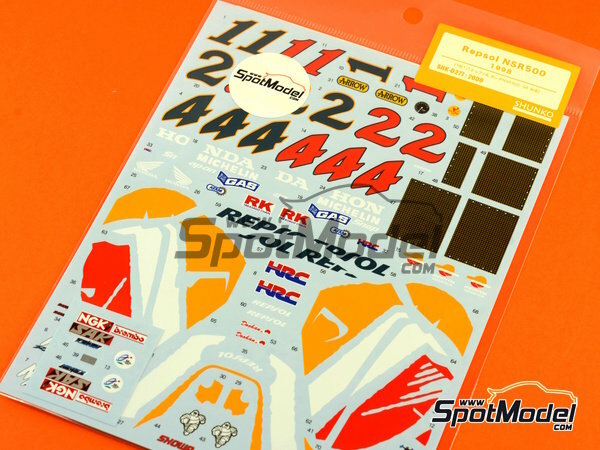 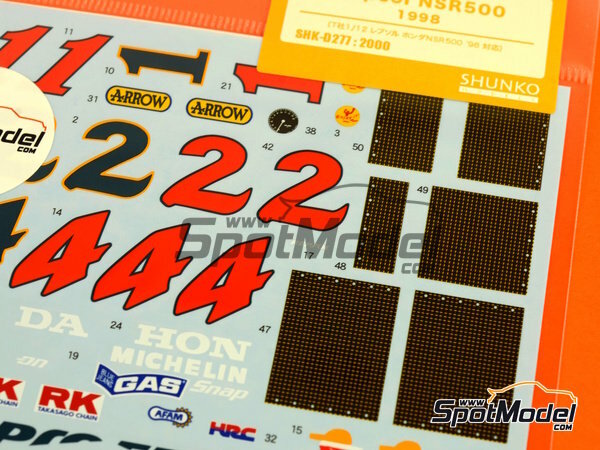 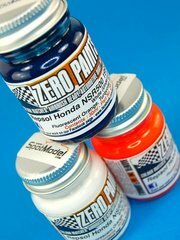 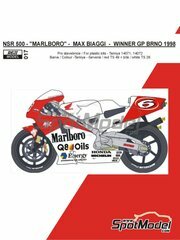 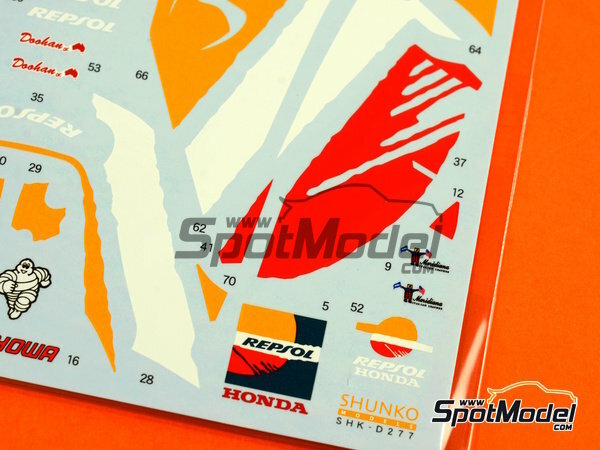 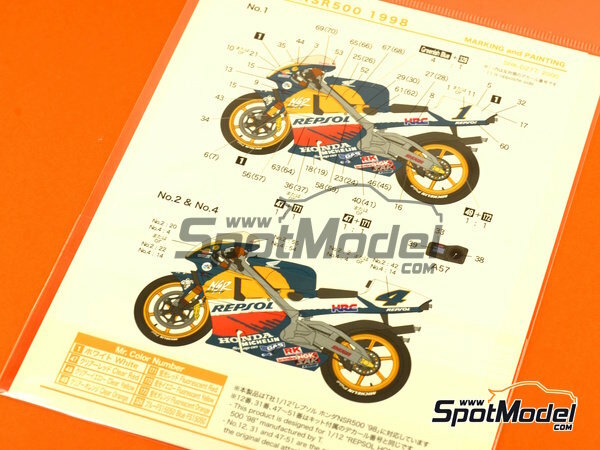 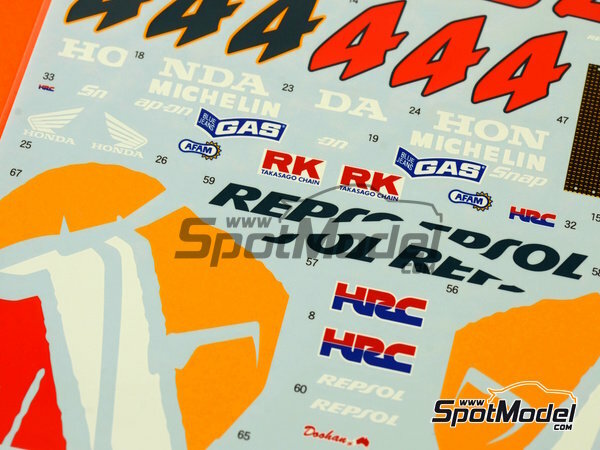 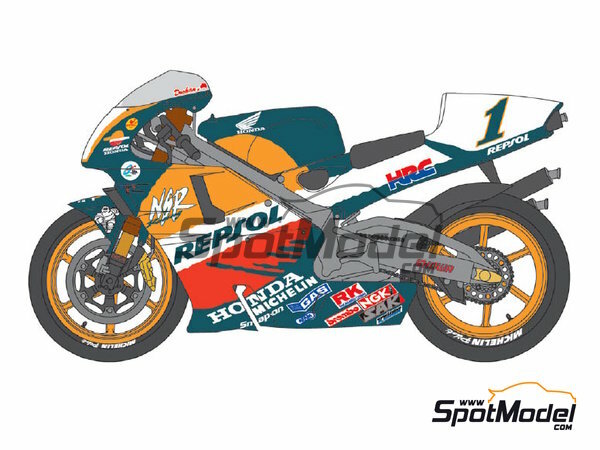 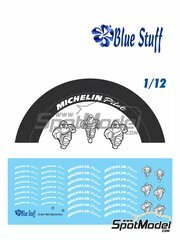 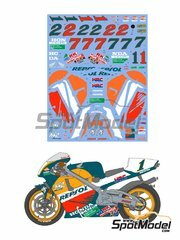 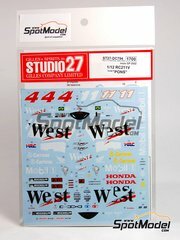 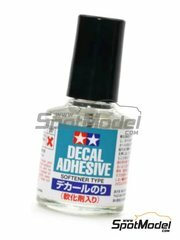 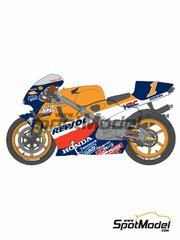 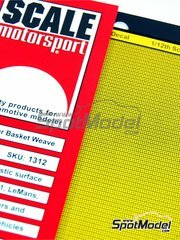 Shunko brings us the decals of the 1998 NSR to be used with your Tamiya scale model kit. 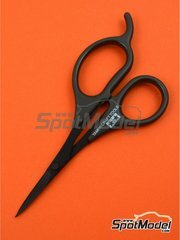 Don't miss them!! 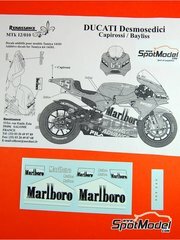 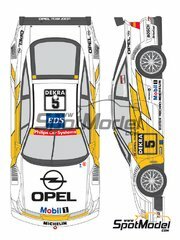 Manufactured by Shunko Models in 1/12 scale with reference SHK-D277. 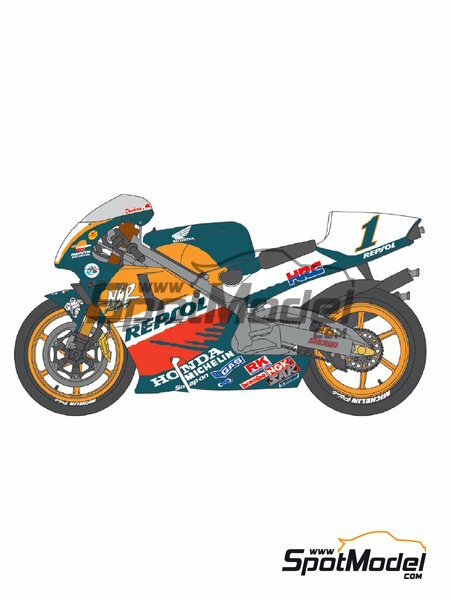 Raced at the Motorcycle World Championship in 1998. 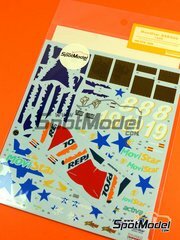 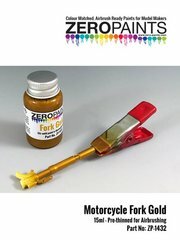 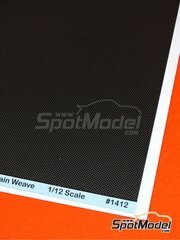 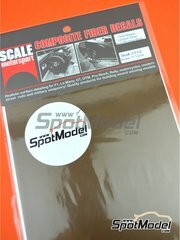 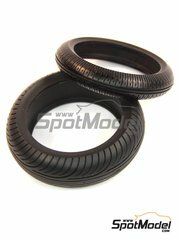 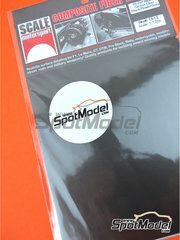 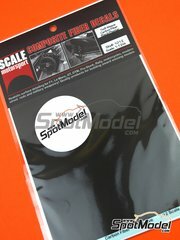 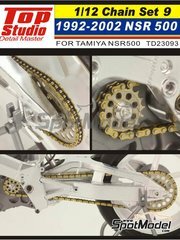 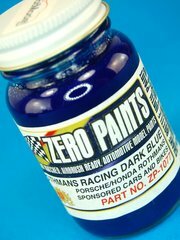 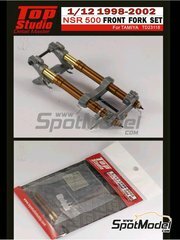 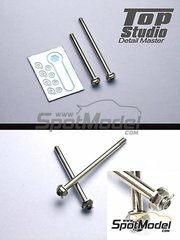 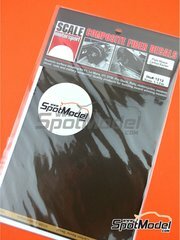 To be used with Tamiya references TAM14071 and 14071. 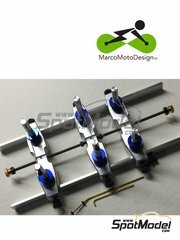 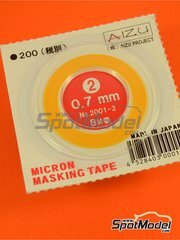 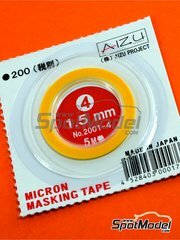 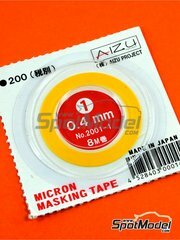 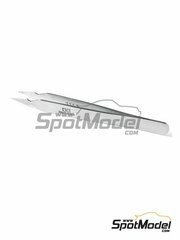 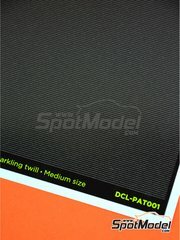 Package measures 140 mm x 240 mm x 1 mm (width x depth x height), weighting 10 g.